Each year, many workers’ compensation claims are denied. When this happens, injured workers go without financial recovery and sometimes don’t receive the medical care they need. 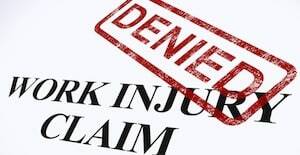 If your claim is denied, you will receive a letter indicating why your claim did not qualify for workers’ compensation benefits. You can challenge the decision on your own, requesting that the insurance company reconsider its decision. A different result is unlikely, unless you are able to provide more information such as additional medical evidence. 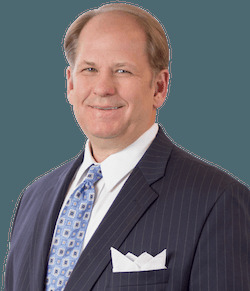 You really should hire an experienced Idaho worker’s compensation attorney to help you navigate the complicated workers compensation system. 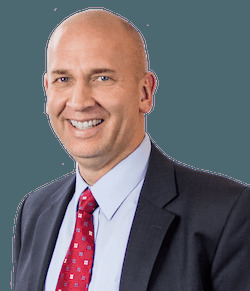 I am familiar with the complex Idaho workers’ compensation system and the complicated process, and will aggressively represent you to get the medical treatment and the financial benefits that are rightfully yours. Not a penny more and not a penny less. Don’t delay! The sooner you contact us, the sooner we can go to work on your case! Call me. I will answer your questions for free at 208-232-6101. I will tell you if you have a case.